Tootsie, where are you? Ahhhh.. there you are! Tootsie is back home with her family. 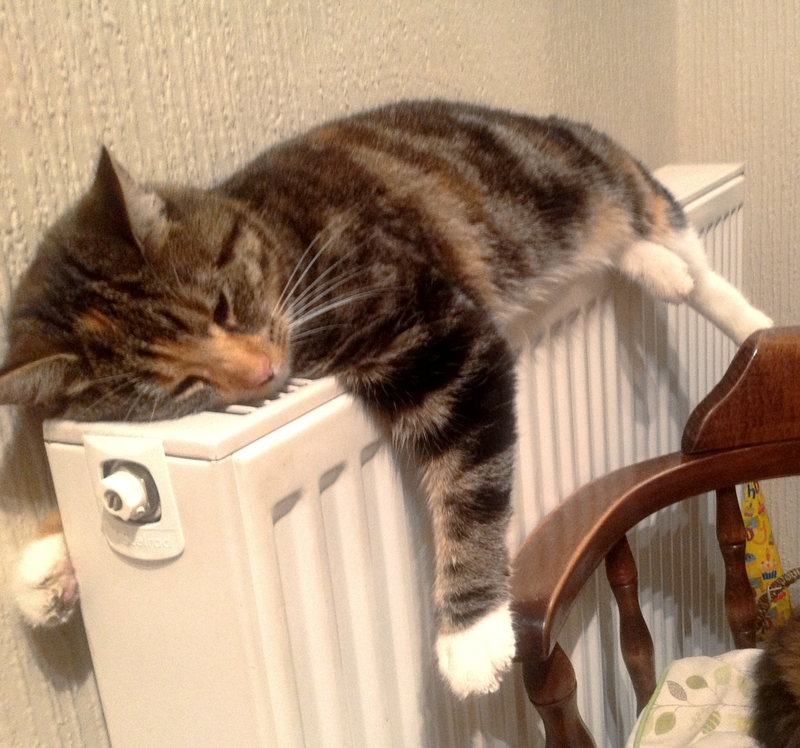 What a tinker cat – she had everyone worried! Many thanks to everyone who spread the word around and brought about a happy ending. This gorgeous wee girl has gone missing and her owners are desperately trying to find her and bring her home. If you have had sight of her please contact us as soon as possible. She is very friendly and loving and she needs her family. This entry was posted in Cats Lost and tagged Animals, Cats, Cats Protection, Found, Lost, pets, Rescue. Bookmark the permalink. ← URGENT CALL FOR HELP FOR SWEEP!